Every day, we get closer to the summer launch of the newest expansion to Star Trek Online, Victory is Life. But when the expansion comes, will you be ready? If you want a head start on everything the brand new Jem’Hadar faction has to offer, we’ve got some offers, available right now, to help you out. 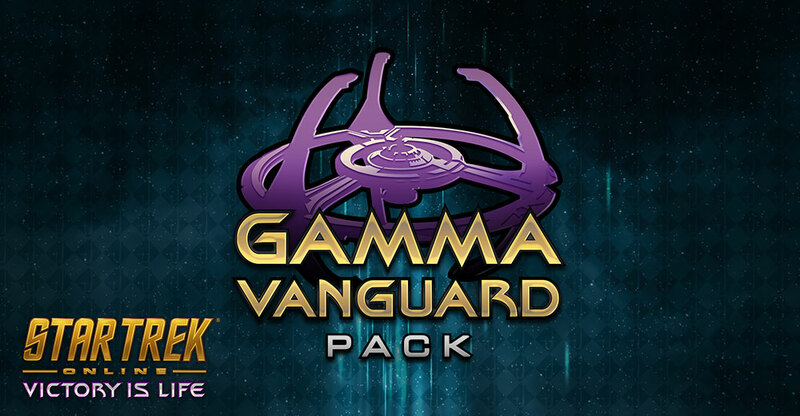 They’re called the Gamma Vanguard Starter Pack, and the Gamma Vanguard Pack, and here’s the breakdown of what they offer. You can pre-order both of these packs right now, and have your items drop as soon as Victory is Life goes live. We can’t wait for you to experience all of these new items, Captains.